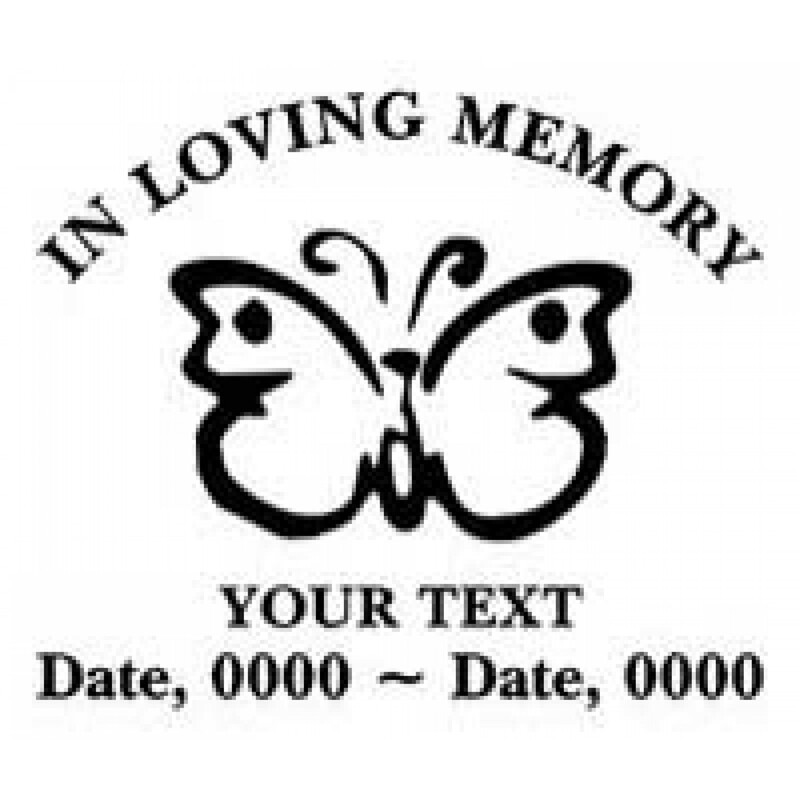 Our In Loving Memory Decals are diecut from exterior grade adhesive vinyl. They may be placed on any smooth hard surface indoors or outdoors. Car Wash Safe and will last for many, many years. Choose one of our designs or create your own custom In Loving Memory Sticker with our easy to use and fun online design tools.